André Rieu transformed the Vrijthof square in his hometown Maastricht into a grand, romantic open-air concert hall with room for about ten thousand people for his traditional summer evening concerts. André returned to Maastricht, bringing with him two wonderful guest choirs – the Harlem Gospel Choir and the Soweto Gospel Choir – and a very special guest: Oscar-winning actor Sir Anthony Hopkins! 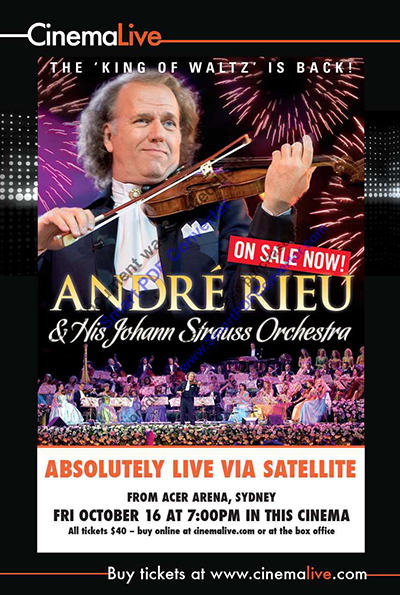 The Hollywood-based star is a great admirer of André Rieu and wrote a piece called “And The Waltz Goes On” specially with Rieu in mind. 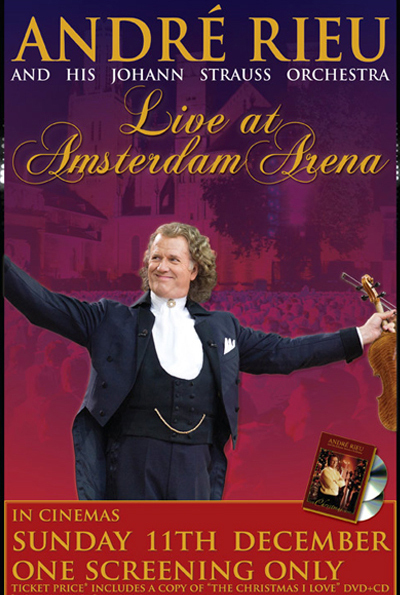 André Rieu performed it in Maastricht for the first time for such a large crowd.